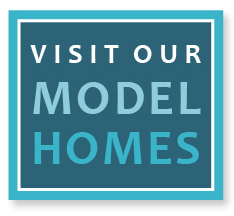 The Homeowners Association at The Meadows of Imperial Oaks is managed by VanMor Properties. The HOA maintains a website for The Meadows at Imperial Oaks residents where they can view information about the community, submit HOA forms, and more. Estimated HOA dues are $600 per year for 50-foot and 60-foot homesites and $1,000 per year for 70-foot homesites in the gated section.